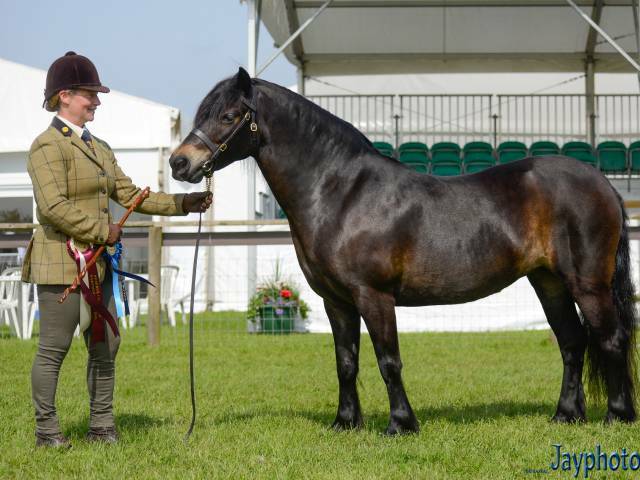 The Dartmoor Pony Society is the Mother society of the breed and represents the Pedigree Dartmoor Pony worldwide. We welcome all new members. 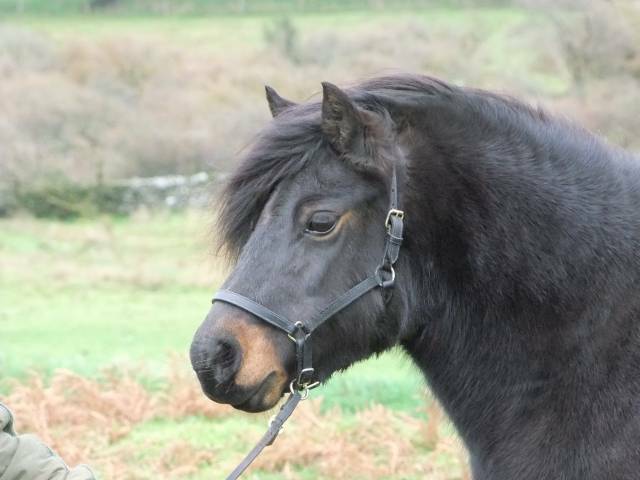 If you are transferring ownership of a Dartmoor pony, exporting a Dartmoor pony or when wishing to lease or loan a Dartmoor pony click on Transfers and Loans for the necessary information about fees and procedure. “Ped-e-Web” has been made available to members courtesy of Mrs E Newbolt-Young who sponsored the set up costs, and those members who have contributed to the running costs. Please remember to return the Data Protection form sent to you so “Ped-e-Web” can be as comprehensive as possible. If you have mislaid this form or have forgotten your access details please contact the Office. Following the success of the competition last year, the Dartmoor Pony Society is again holding this competition open to all members. Organized by the Society and kindly sponsored by Top-Spec Equine, this award is for ridden and driven ponies. It does not matter at what level you compete. 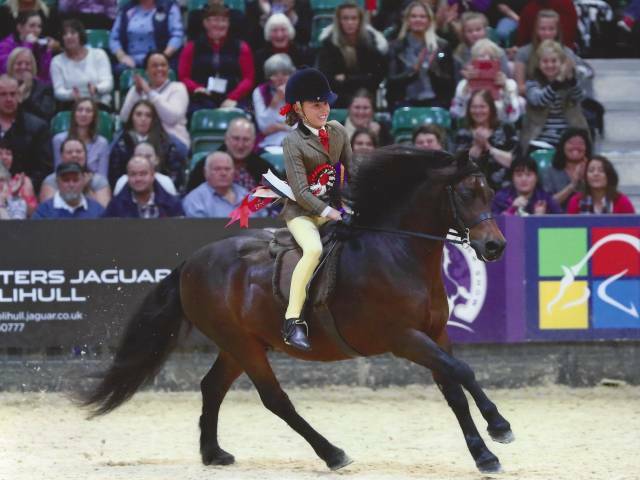 Performance cards are available at the cost of £6.00 per pony. 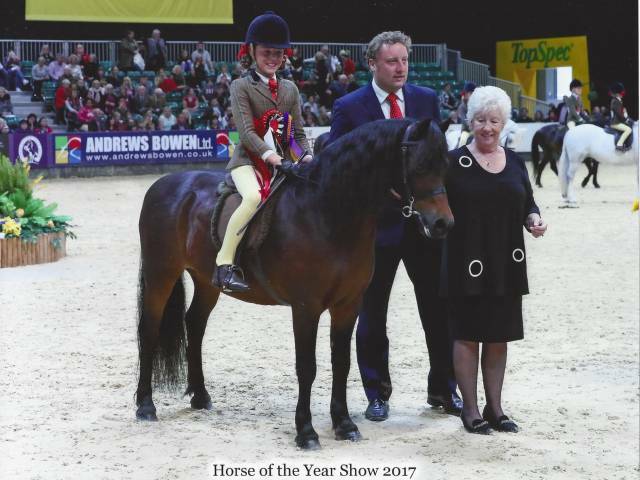 In 2019 TopSpec are introducing a Special Award for the highest placed child of 12 years and under, one rider/pony combination, with the winner receiving £500. TopSpec also sponsor prize money to the value of £250 which is split between the overall prize winners. For both in-hand and ridden ponies. For more details and an entry card please contact the office. Free to enter for members. 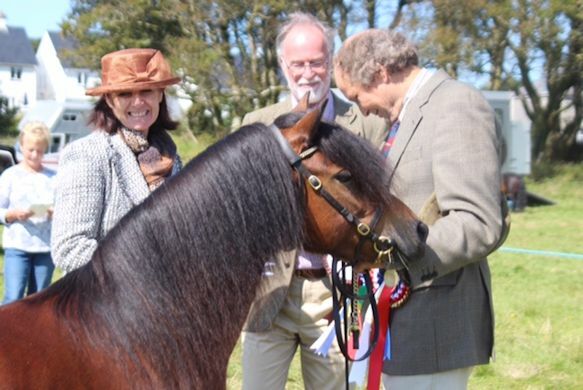 The Dartmoor Pony Society have introduced a new exciting in hand championship, with fabulous rosettes to be awarded at the AGM. This will be for ANY open show, except Star show classes (who have their own separate award series). The three Breed shows will count in the unaffiliated classes with double points available at the Championship Breed show in Devon. The championship will be split into adult and young stock groups with a few special prizes along the way! This is ONLY open to members of the society so why not join? There is a new “showing only” membership at a reduced rate for those owner’s who don’t want the benefits that full membership offers…….so NO excuses!! It is FREE to enter! Entry forms from the Secretary (Contacts) upon receipt of A5 SAE. 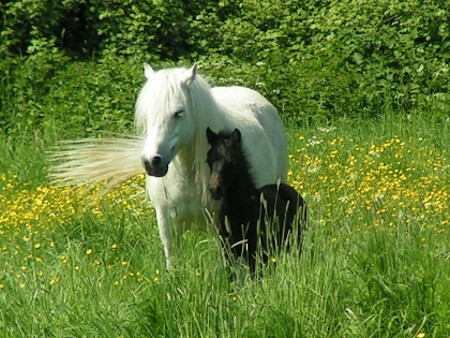 The native pony breed of the county of Devon in the South West of England. 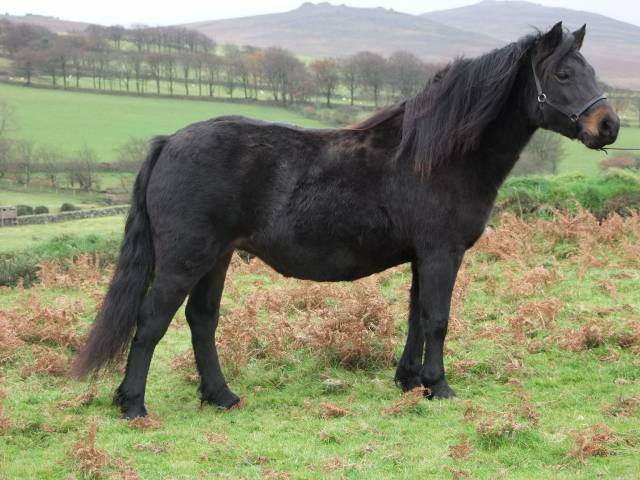 The ponies have been recorded living on the wild and inhospitable moors of Dartmoor since the Middle Ages. The ponies have the metabolism to prosper in the tough and uncompromising conditions they have to contend with. The ponies have an exceptional temperament and breeders have long realized their potential as children’s ponies with the ability to make wonderful companions, give endless fun, and if required compete and succeed in all spheres of competition. 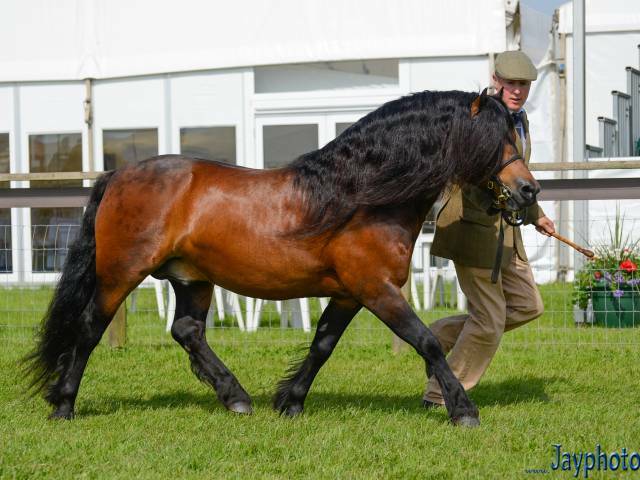 The primary role of the Society is to maintain the Stud Book which holds records tracing back the pedigrees of the registered Dartmoor Pony for over 100 years. The original records were held in the Polo Pony Stud Book, and then in the stud books of the National Pony Society. Finally thirty years ago the Dartmoor Pony Society took over maintaining the Stud Book and issues in hard copy form all the foal registrations, transfers and re-entries into the Stallion and gelding sections each year. A very interesting publication for all those interested in the Dartmoor Pony. The National Pony Society (NPS) bi-annual Assessment Day will be held on Sunday 22nd September 2019 at the Stanley Grange Stud, North Yorkshire, TS9 6QD by kind permission of Mr Jerome Harforth. This year the Dartmoor Pony Society have introduced a "Showing only" membership which will enable you to enter the various awards schemes.